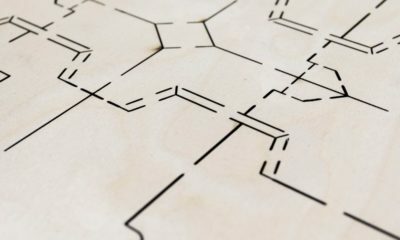 Essential Products (formerly Rayner DieSupply) offers over 80 years in die base experience and over 18 years of Monroe Rubber & Plastic technical sales support in die ejection elastomers. With 9 convenient warehouse locations, it is our mission to provide efficient and innovative solutions for the Die Cutting Industry. If your goal is fast, efficient, high quality die cutting, contact us to learn how our products can improve production and increase your bottom line. 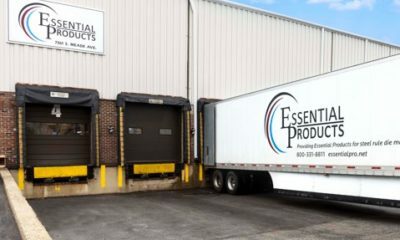 Did you know Essential Products offers Consignment solutions? Aside from our outstanding customer service and product knowledge, we offer industry leading consignment programs to our customers.